There is little evidence that a certification scheme for palm oil plantations is improving protection of critically endangered orangutans in Borneo. The scheme is known as the Roundtable on Sustainable Palm Oil (RSPO, see the box on a ‘roundtable for sustainability) and it provides certification aimed at protecting orangutans and improving living standards for people in the region. A recent study showed that around 100,000 orangutans have been killed this century, most of which occurred through clearing forest for palm-oil development. 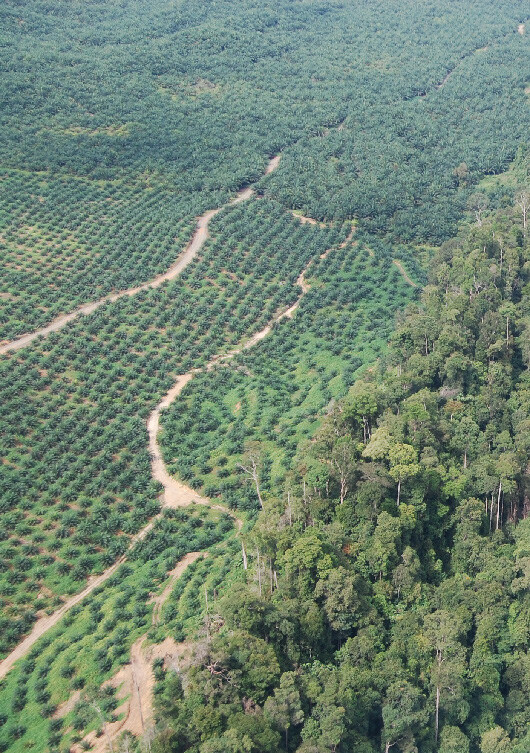 It’s losses such as these that led to the creation of the RSPO scheme. But what impact has it had? Our analysis, the first study of its kind, created the most comprehensive map and dataset yet of RSPO certified sites in Kalimantan, Indonesian Borneo. 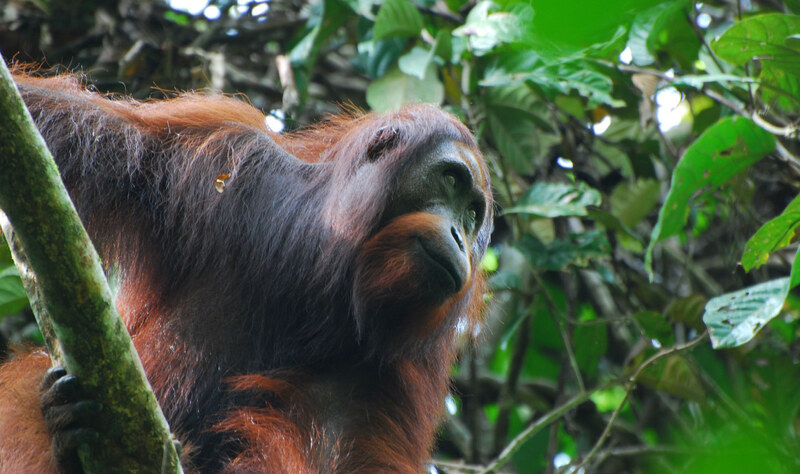 We measured a range of sustainability metrics including the presence and density of orangutans, number of fire hotspots detected, rates of poverty in villages neighbouring concessions, provision of healthcare facilities and the profit and yield of different plantations. When we analysed the operation of the certification scheme we found palm plantations with certification weren’t much different than their non-certified equivalents when it came to protecting the orangutans. The study, supported by CEED, The University of Queensland and Borneo Futures, found the scheme used vague targets, concepts and terminology. It simply left too much to interpretation. Even between stakeholders there are different interpretations of what ‘sustainable’ means. There also wasn’t a clear sign that RSPO was improving levels of wealth or improving access to health infrastructure for villagers neighbouring the plantations. The only benefits that could be measured were associated with marginally higher yields for companies that achieved the RSPO certification. Which is all a bit of a disappointment. Though this is not to say there is no value in this approach. 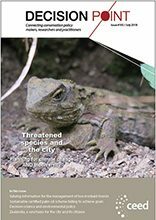 Certification is still a valuable opportunity to prevent species loss and increase equity. Certification is good in theory and RSPO is the best vehicle currently available to improve the sustainability of the palm-oil industry. However, our study suggests there is significant room for improvement. 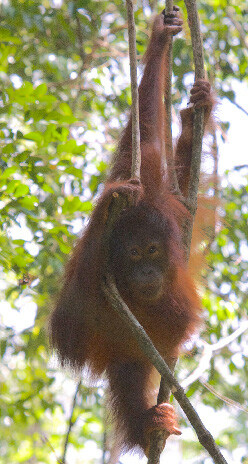 The RSPO is currently being revised, and it is possible new standards could be in place before the end of the year. We need to make sure we use this valuable opportunity to adopt the critical changes needed to improve the impact of this sustainability scheme. The Roundtable on Sustainable Palm Oil (RSPO) was formed in 2004 by a collective of industry representatives and civil society groups. It was established in response to concern over the social and environmental impacts of the growing oil-palm plantation industry. RSPO broadly aims to provide an incentive for companies and producers to improve their practices and (in their words): ‘promote the growth and use of sustainable palm oil products through credible global standards and engagement of stakeholders’. RSPO certification can only be achieved by adhering to the 8 operating Principles covering 39 criteria that form the scheme’s guidelines. Currently under review, these Principles and Criteria relate to economic, social and environmental aspects of palm-oil plantation development, management and production. Since its establishment, RSPO has grown to represent over 2000 members, certifying 2.65 million hectares of palm-oil plantations and 11.65 million tonnes of palm oil equating to about 20% of global trade. However, despite the initial hopes for the certification scheme, RSPO is frequently criticized as a ‘slow bus’ lacking the authority to uphold and regulate standards in the palm oil industry and giving rise to numerous stakeholder concerns.